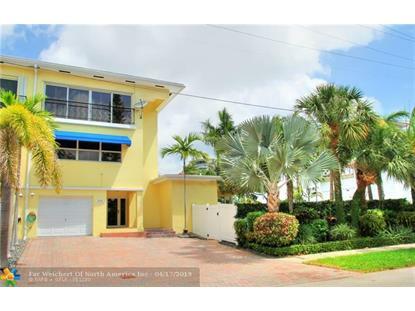 for $1,495,000 with 2 bedrooms and 2 full baths, 2 half baths. This 2,913 square foot home was built in 1962. 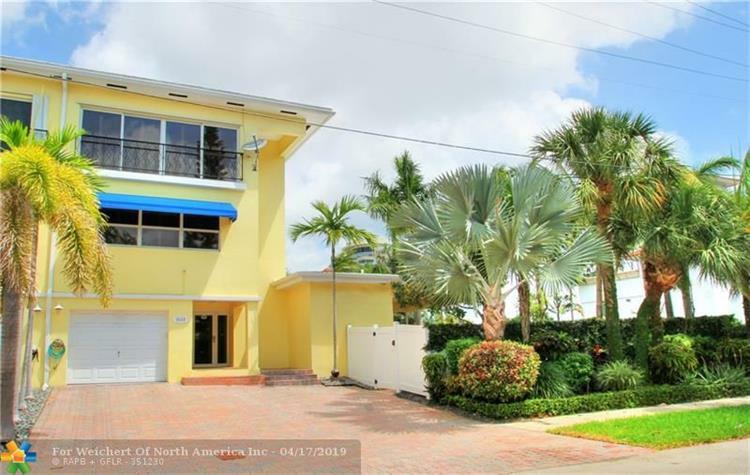 This Unique Updated End unit Townhome located East of US 1 in the Sought after Harbour Heights Subdivision comes with a deeded covered boat slip. This will allow for a 60' boat. The Home has Beautiful Hard Wood Floors Throughout, Elevator, Pool in the complex. Very close to the Beach. Newer AC, Water Heater and Roof. This home has security cameras along with full security system.All Impact Windows and Doors. Seller will hold note up to $500, 000. This Townhome was a 3 Bedroom Converted into a 2 Bedroom, Can easily be put back to make a 3rd bedroom. Hunter Douglas Plantation Shutters throughout! Furniture negotiable. Hook up for House Generator.Garage Parking along with plenty of Driveway Parking.